Famous Fat Dave's Five Borough Eating Tour on the Wheels of Steel! Watch Famous Fat Dave With Rachael Ray On ABC . 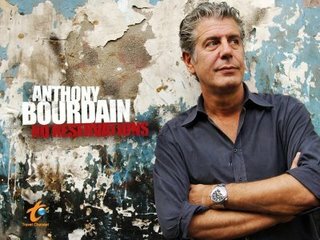 . . Watch Famous Fat Dave With Anthony Bourdain On The Travel Channel . . .
Watch Famous Fat Dave's Holiday Foods Series On The History Channel. . .
How do I chow down with Famous Fat Dave? 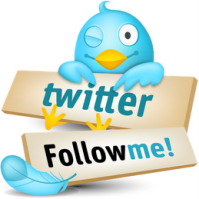 Email Dave@FamousFatDave.Com to schedule an eating tour. 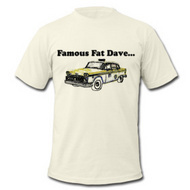 Get Yer Famous Fat Dave Tee Shirts! !